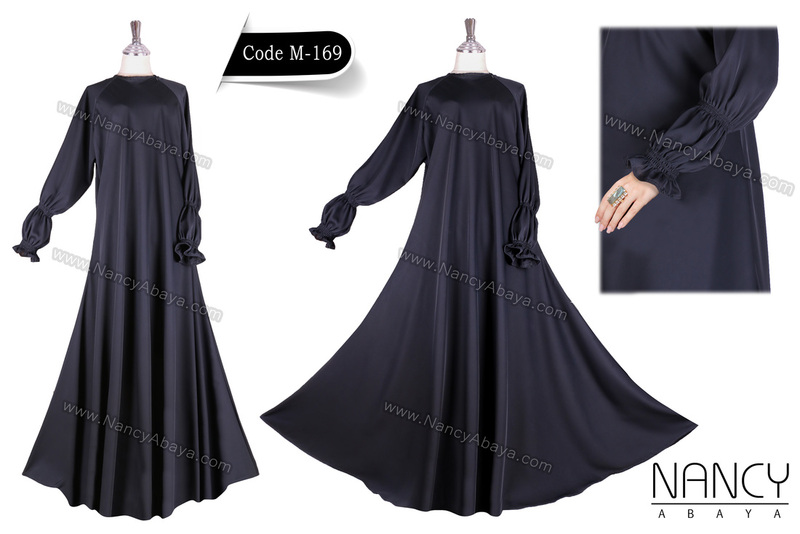 For price and details please e-mail with code no. 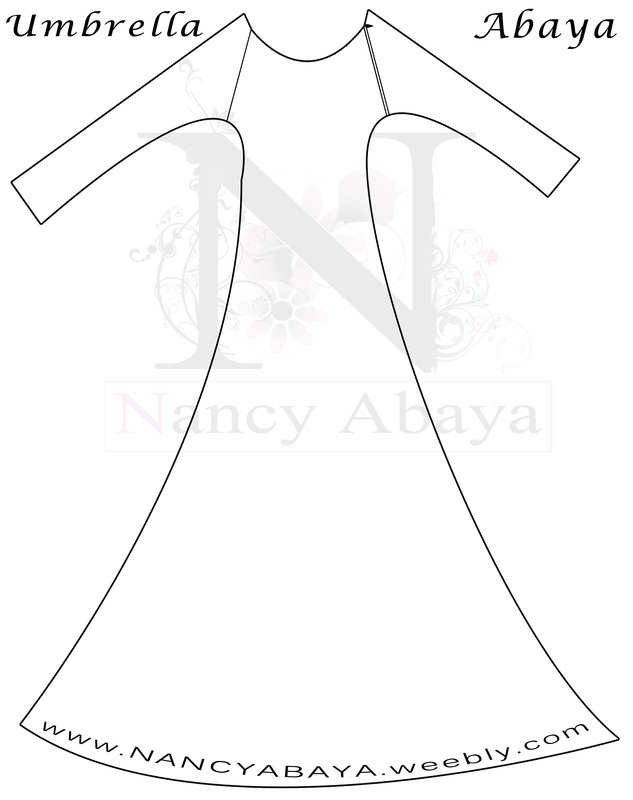 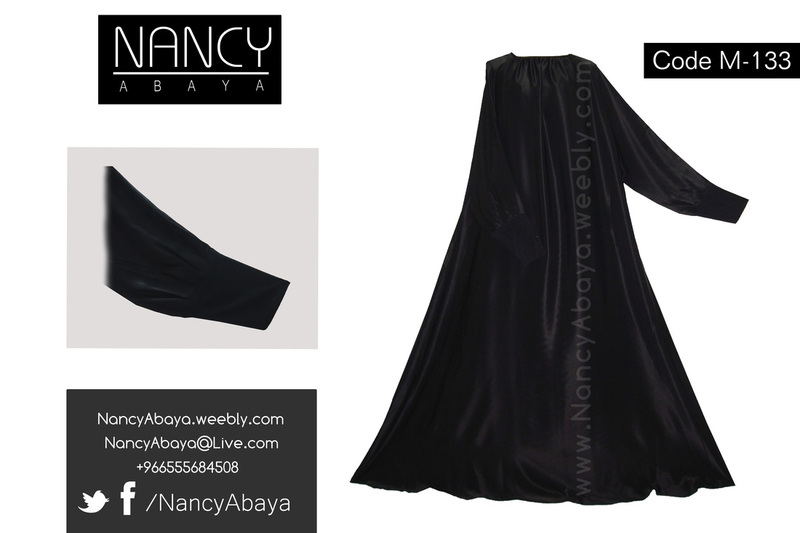 at NancyAbaya@Live.com. 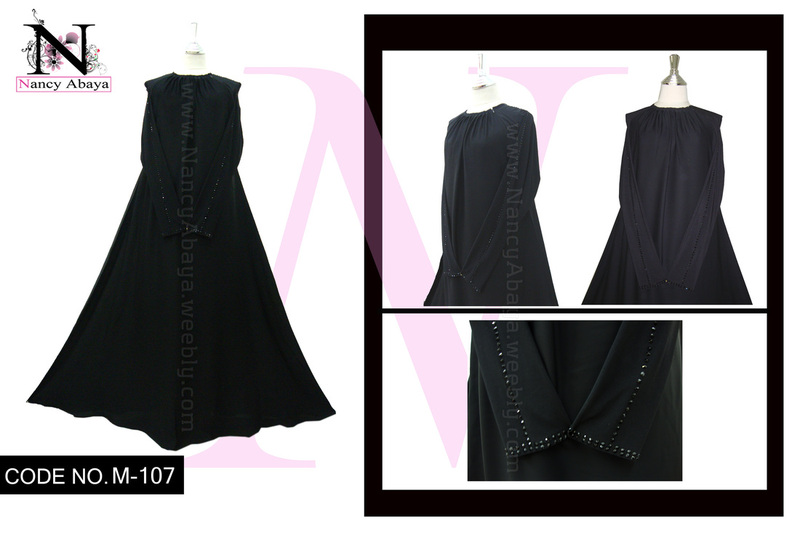 Need some changes from the below Abayas Collection then Contact Us. 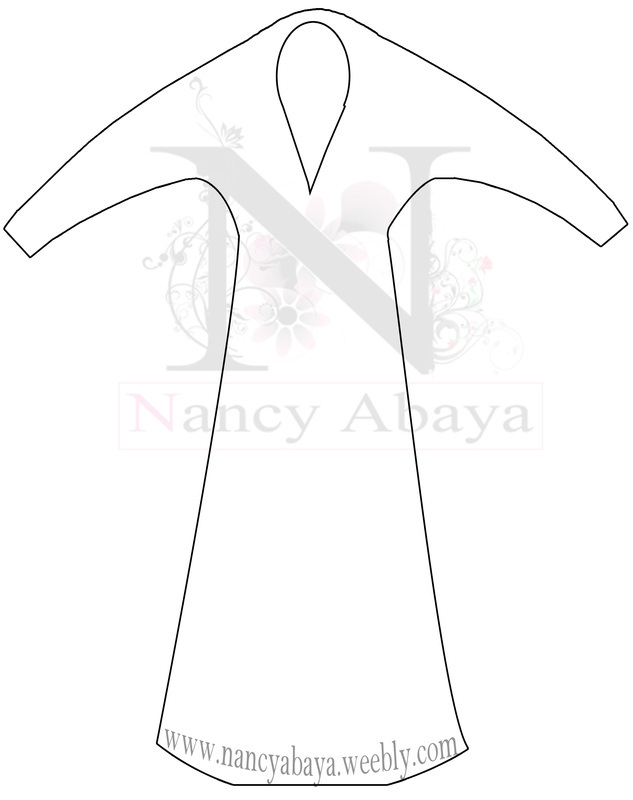 This Abaya is Umbrella Cut from Bottom with zip at armpit and plated around neck & Front Closed. 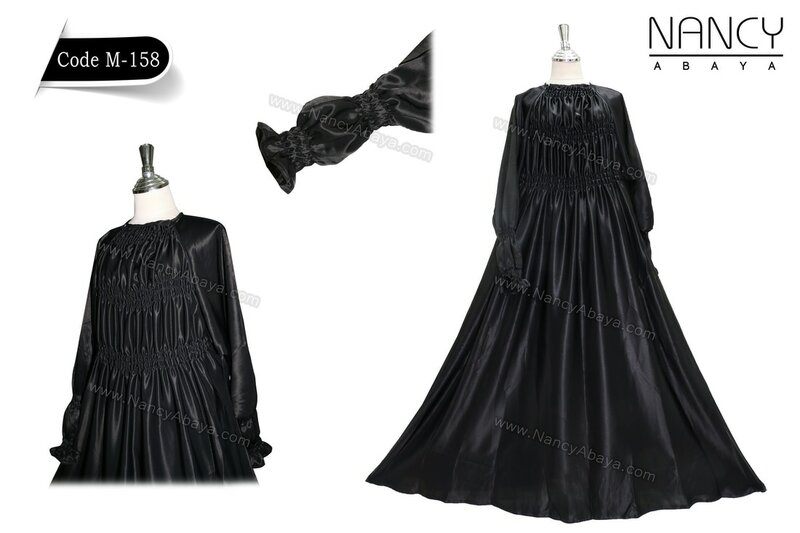 Material is High Quality Satin. 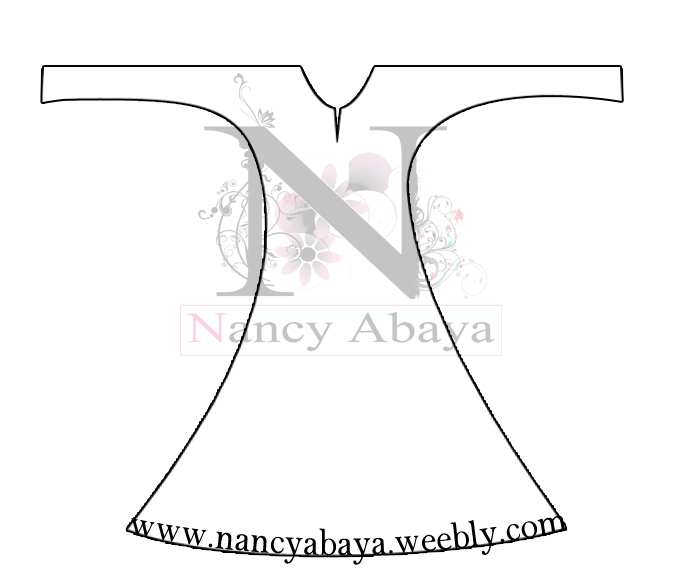 This Abaya is Over Head and can be made Front Open OR Front Closed. 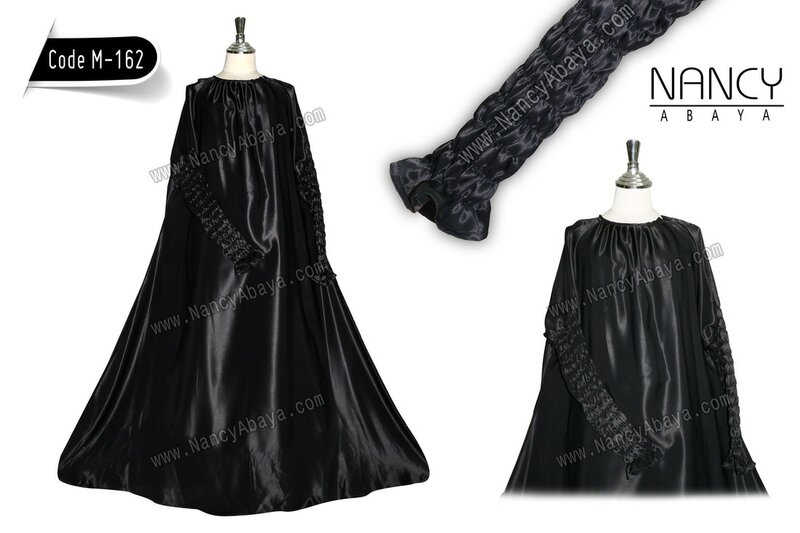 Material is High Quality Satin. 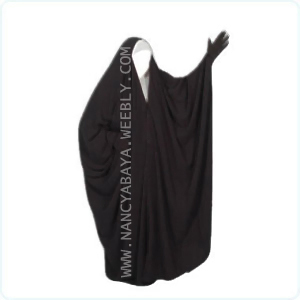 This Abaya is Over Head Abaya and can be made Front Open OR Front Closed. 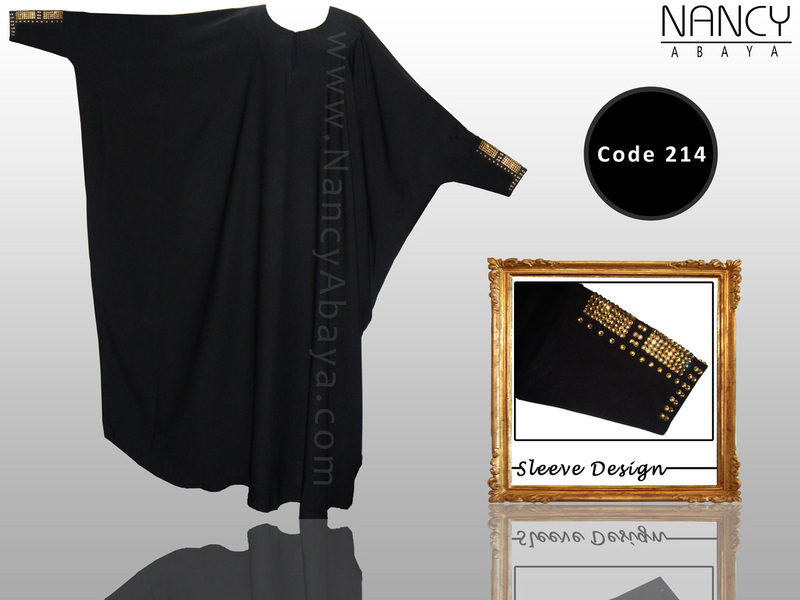 This Abaya is Over Head Abaya with knit cuff. 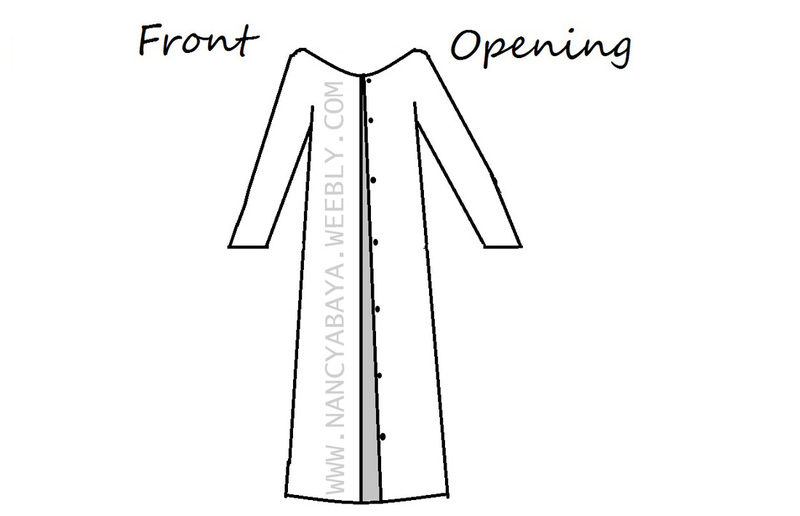 It can be made Front Open OR Front Closed. 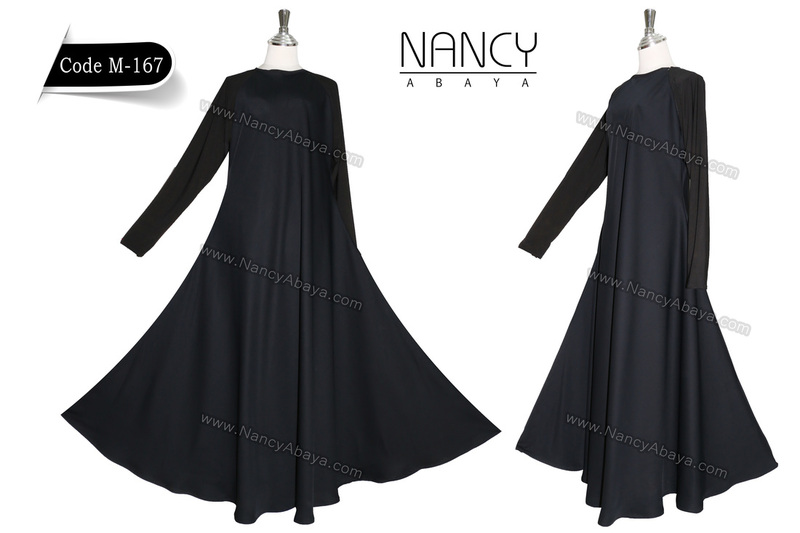 This Abaya is Over Head Abaya with two buttons on the front and Front Closed. This Abaya is Over Head Abaya and it can be made Front Open OR Front Closed. 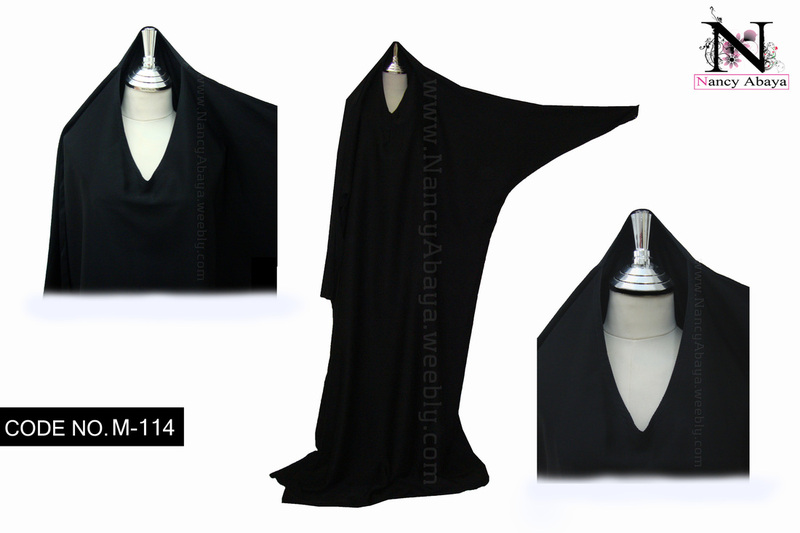 This Abaya is Umbrella Cut from bottom with zip at armpit and plated around neck & Front Closed. 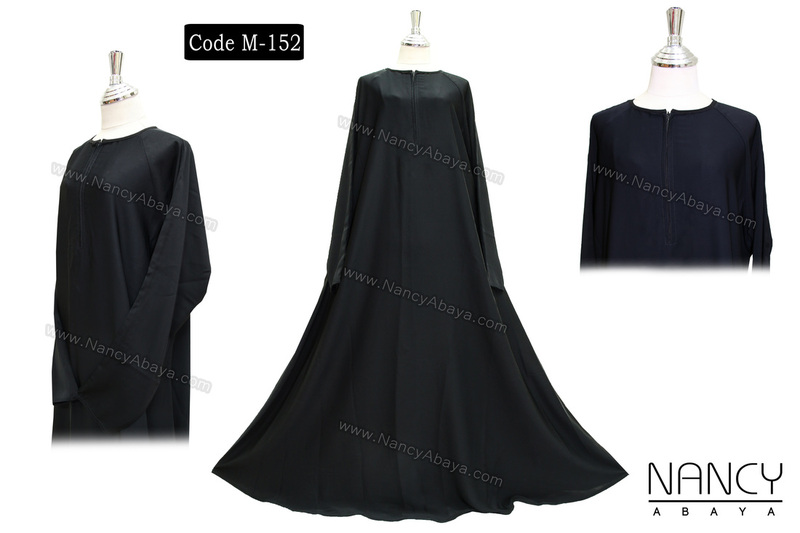 Abaya Code: M-124.This abaya is Plain Umbrella Cut From Bottom/Princess Cut and Front Open. 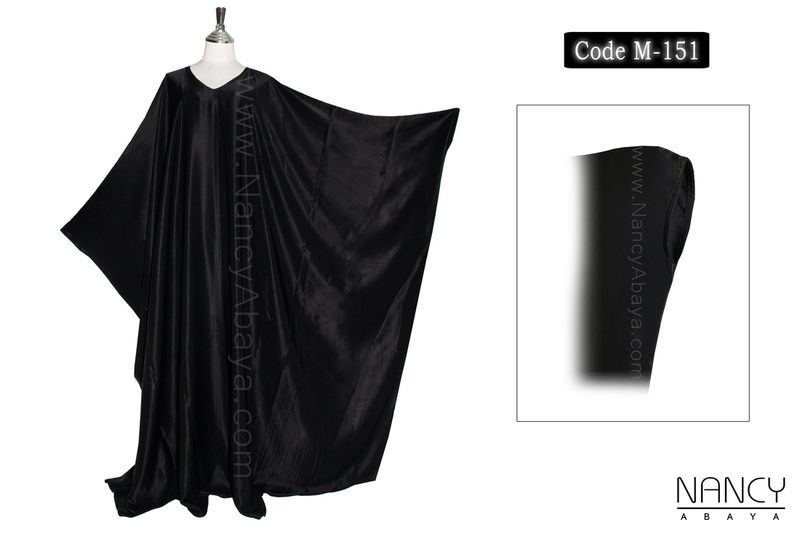 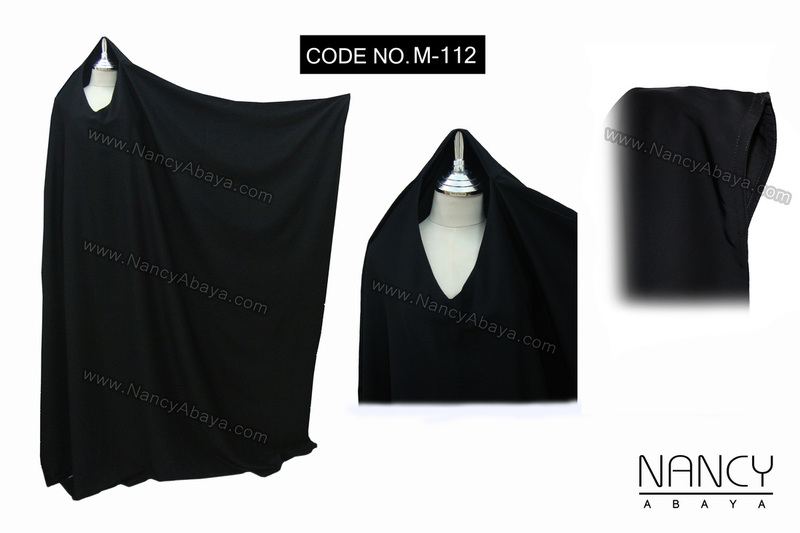 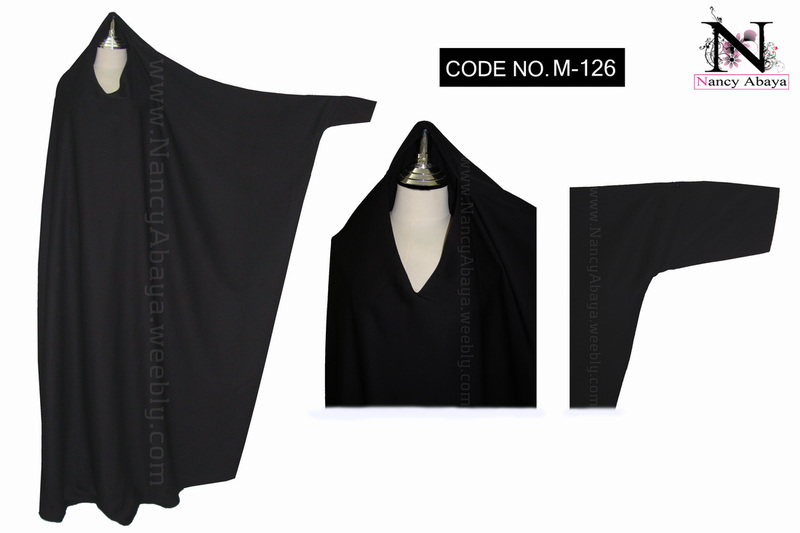 Abaya Code: M-123 .This abaya is Plain Umbrella Cut from Bottom/Princess Cut and Front Closed. 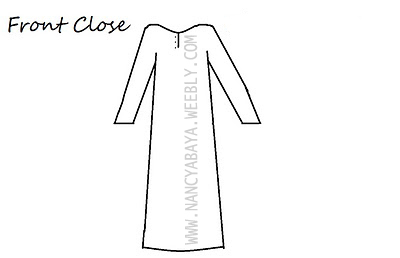 This abaya is Plain Normal Style and Front Closed. 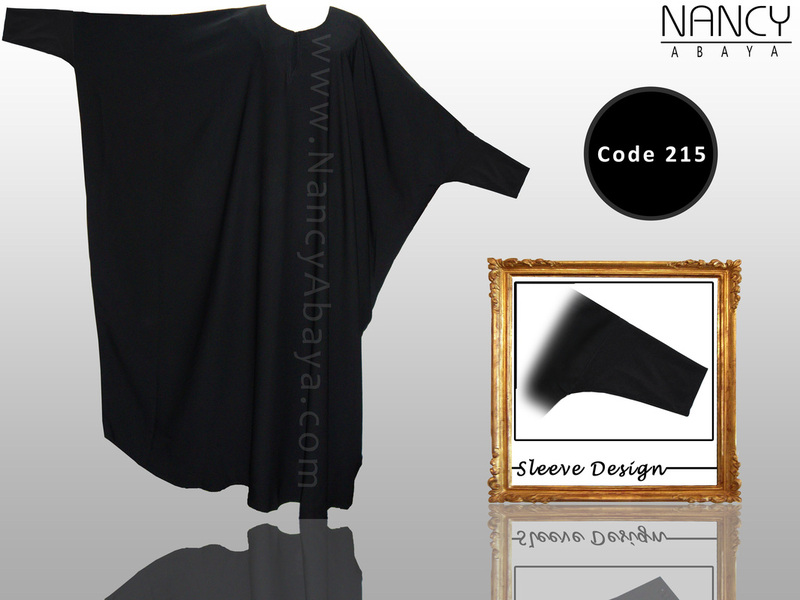 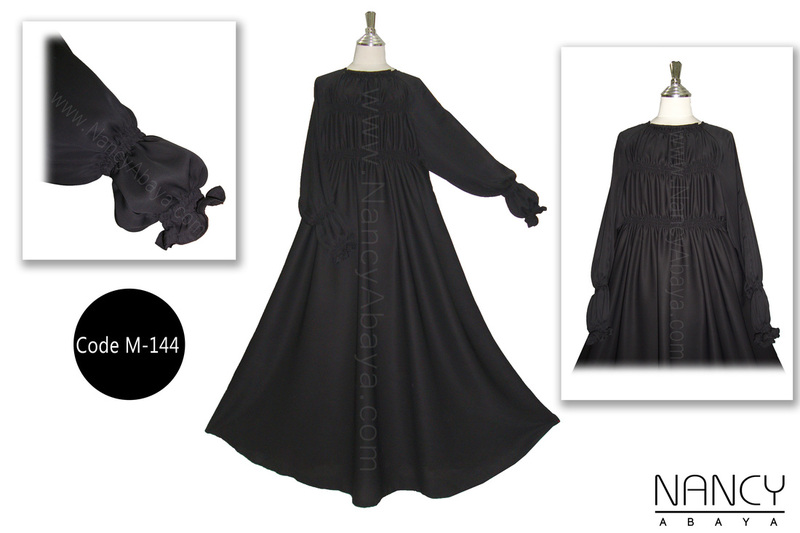 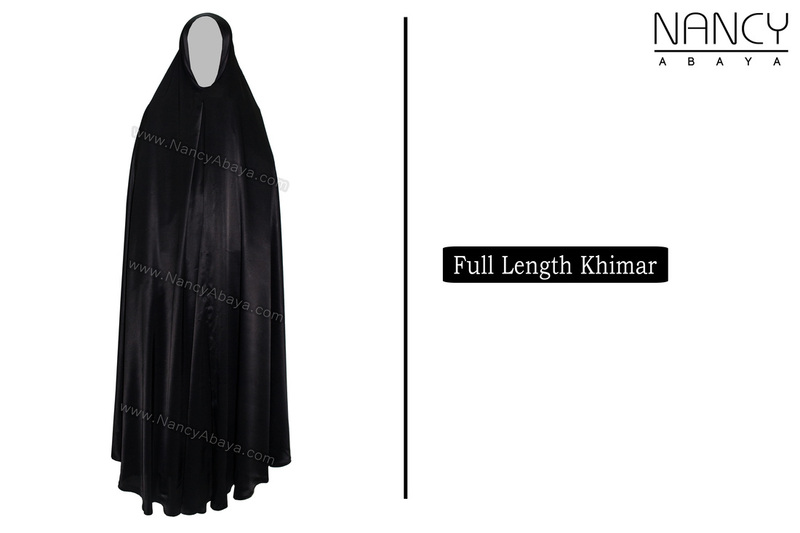 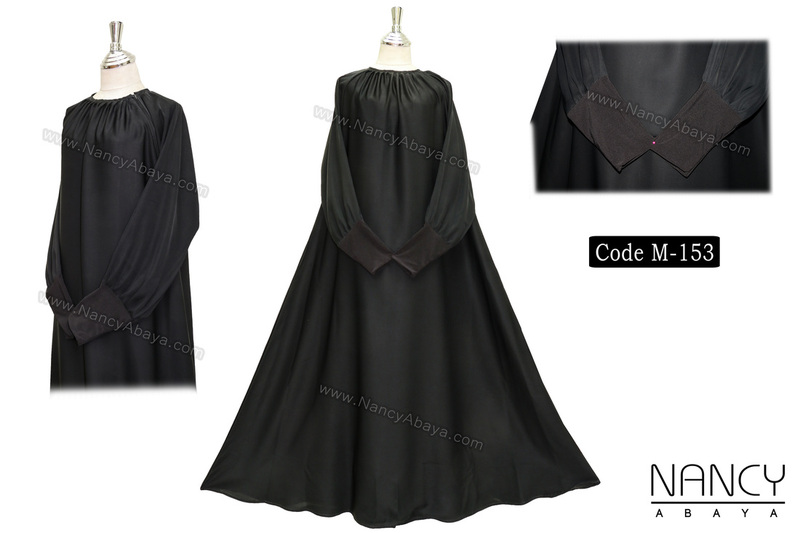 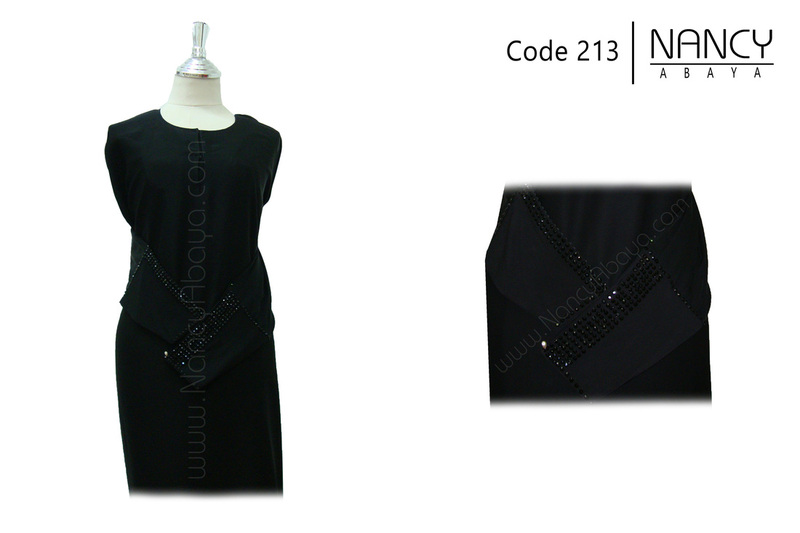 Abaya Code: M-121 This abaya is a Plain Normal Style and Front Open. 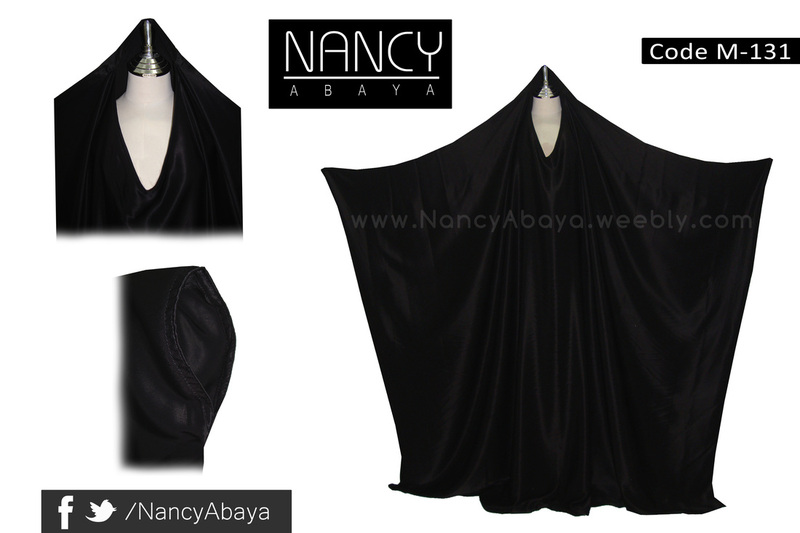 This abaya can be made Front Closed & Front Open as you need. 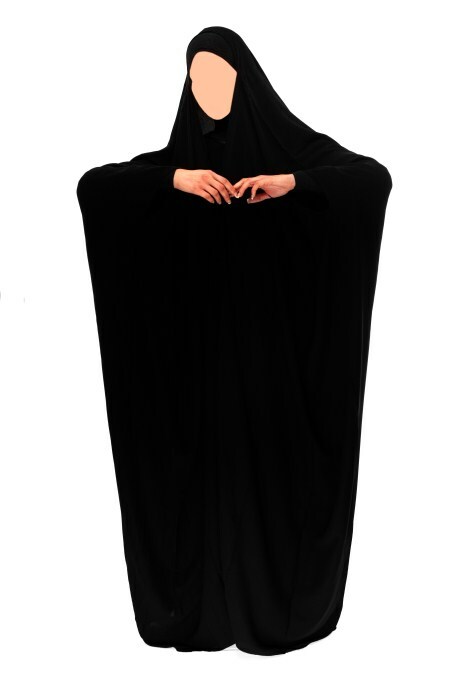 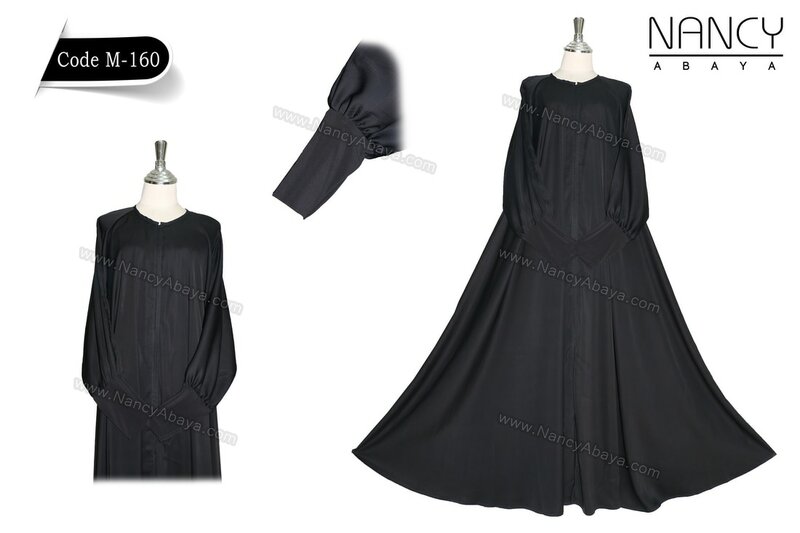 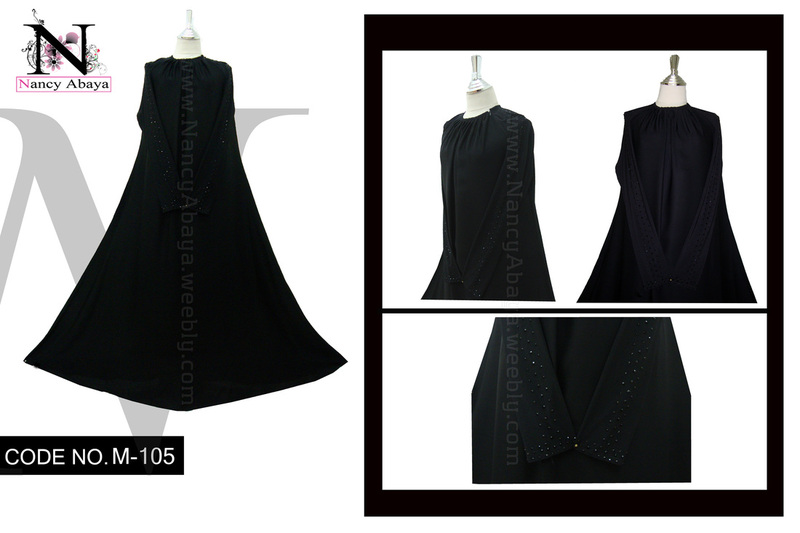 Umbrella Abaya with jersey sleeves and side zip and platted around neck and its Code : M-117. 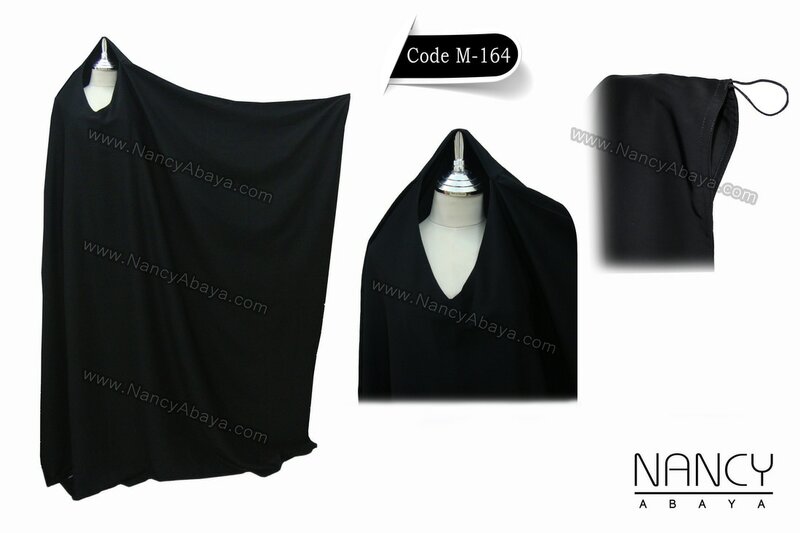 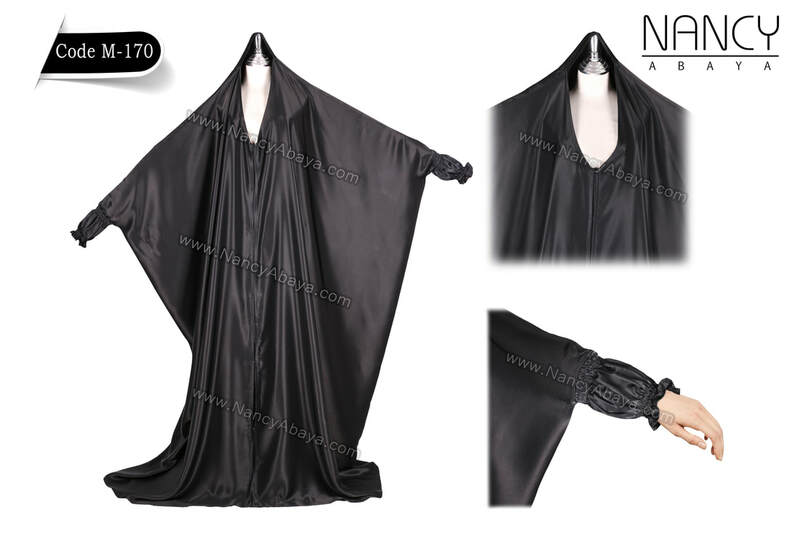 Above Abaya is Umbrella Abaya / Princess Cut Abaya and its Code is M-107.